The word Sublimation is a term which is the most popular one linked to the decoration of uniforms in the Sporting Industry today. 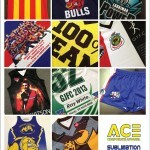 ACE Corporate Apparel Melbourne provides sublimation printing on T-Shirts and uniforms. 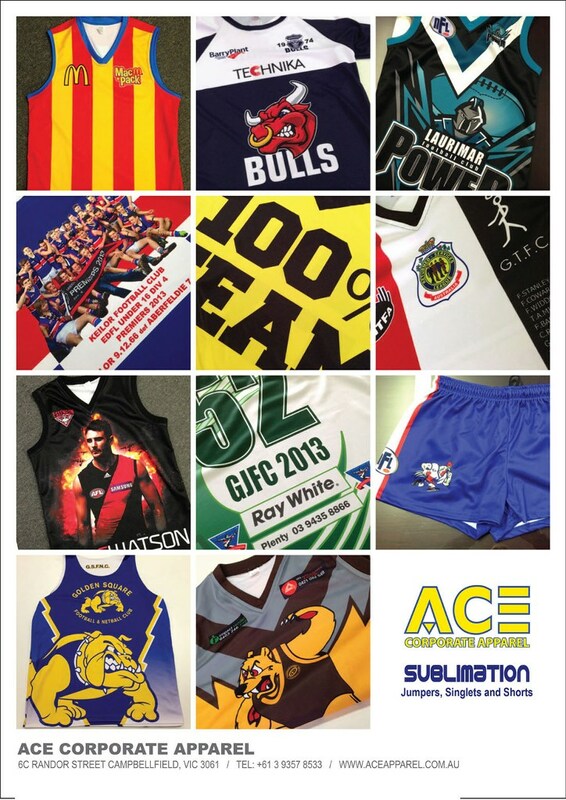 Our in house Graphic designers take your concepts and requests transforming the Sublimation panels ready to be finished by our very experienced production team. 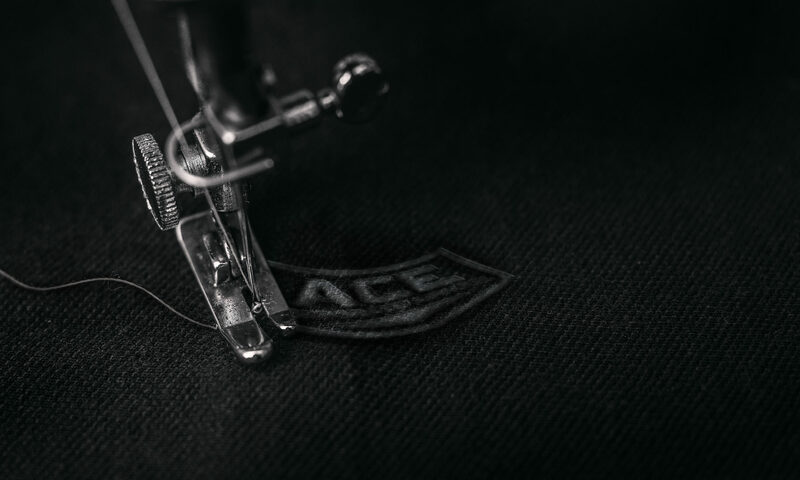 Through a system of Ink transfer, heat pressed onto Polyester wicked fabrics, stunning designs are being created onto Sporting garments.